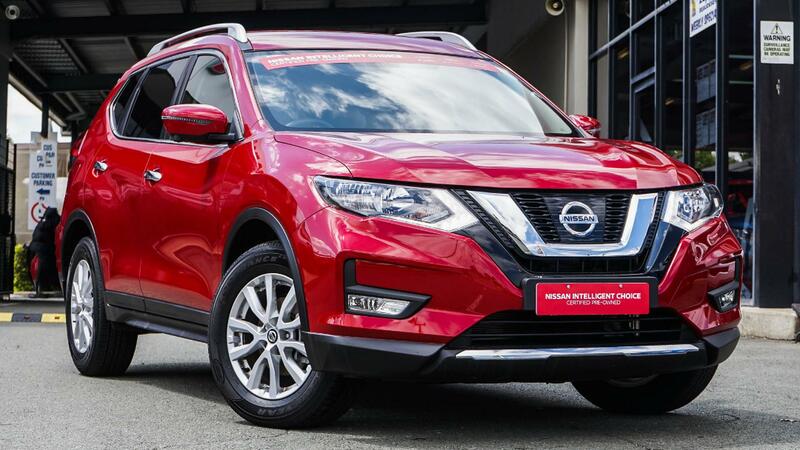 ***TEST DRIVE TODAY TO GO INTO THE DRAW TO WIN A $200 FUEL VOUCHER***NISSAN CERTIFIED***Excellent condition ST-L Xtrail with very low klms, logbooks and service history. Was an ex Nissan Corporate vehicle and will come with the remainder of Nissan's new car warranty. We understand when purchasing a used car, you want to be sure of its reliability in the years ahead. Which is why all Nissan certified pre-owned vehicles meet the strictest performance and safety standards to deliver great quality and peace of mind for their new owners. As a Nissan certified used car you will receive: 140 point inspection, 2 years premium roadside assist, 7 day/1000km exchange, independent history report & fantastic service benefits. We also have on-site Automotive Finance Professionals ready to have you approved on a finance package that suits your budget.